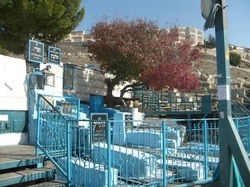 Tens of thousands of people come to Tzfat every year for Ben HaZmanim and summer vacation. The city offers a wide range of opportunities for day visitors as well as for people who want to spend several days in the area. 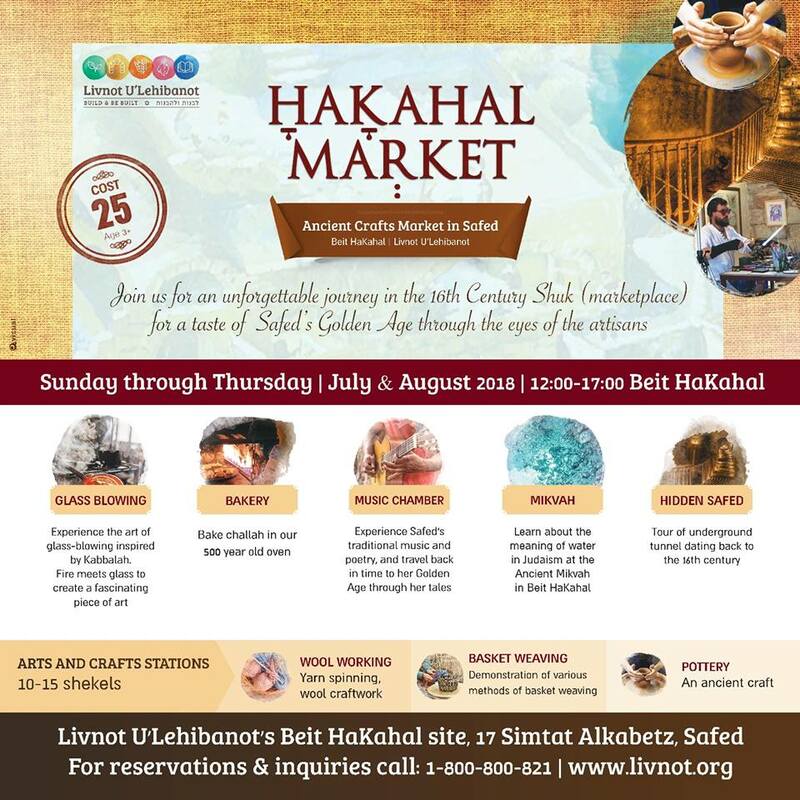 Summer clay chugim in Safed - children and adults: Looking for an avenue of self-expression? Try clay. Clay can be formed into a million different shapes. It's a medium that lets you use many artistic skills- painting, drawing, design, etc., and in the end, you go home with a beautiful functional or decorative object that you can be proud of.If you're interested, please call Judy Paikin at 054-780-5161 or email JudyPaikin@Yahoo.com. Again, thank you! We hope we'll see you at the Safed Puzzle Room soon! 1. There are many activities to do within the city, including a walking tour of the Old Jewish Quarter. Visitors can take a tour with a tour guide or may take a virtual self-guided tour with a smartphone (or, if you don't have a smartphone, you can watch the video tour before you set out on your walk). 4. There are accommodations to match any budget if you want to stay in the city overnight. a. 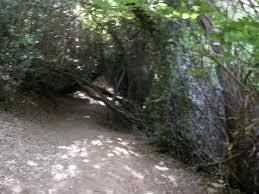 Park HaMishpaha in Karmiel is free. Water fountains, huge water slides, climbing, swinging structures. Bring bathing suits. 7. House of Love and Prayer -- Carlebach Style. Kabbalat Shabbat on the porch of the Tzfat Canyion ( 1st floor of the mall, above the supermarket). Sat. morning Shacharit inside the building. 4:30pm. english shiur, 5:30pm. Hebrew shiur, mincha and ma'ariv and a musical Havdallah service with instruments). 8. Local Pool. Call for times 04-6922288 -- there are times for separate swimming (men/women) and times for mixed swimming. 9. Children's Zoo. On HaNassi Street, just past the Rimonim Hotel. Small animals, pony rides, jumping toys. 5 shekels for Tzfat residents, 10 shekels for residents from outside of Tzfat. 10:00 - 19:00 Sundays through Thursdays. 10:00 - 14:00 Fridays. Open Shabbat for free. 10. Rosh Pinna Small village about a 15-minute drive east of Tzfat. The Old Town dates back to the early settlers of the 1880s. Windy cobblestone streets with galleries, a historical audio-visual presentation, parks, wineries, cheese-making shops, etc. 13. 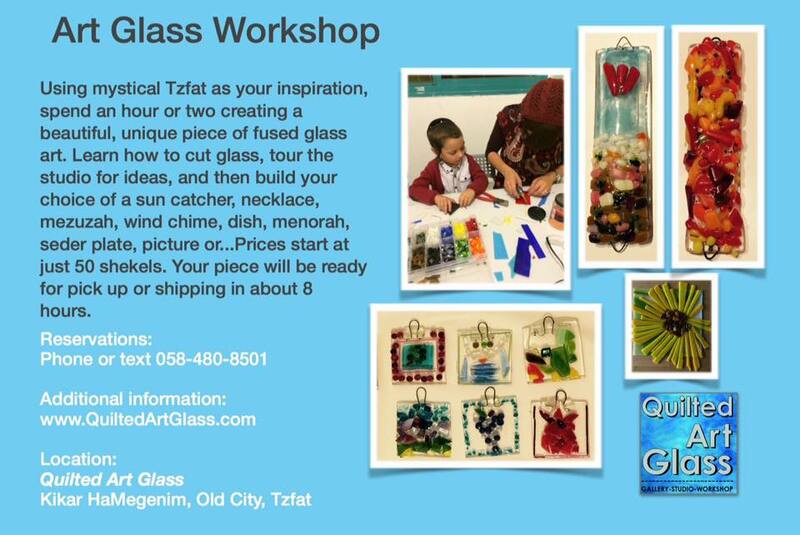 Otzar HaStam Interactive activity that allows people of all ages to learn about and experience the art of creating holy parchments for Torah scrolls, tefillin and mezuzzot. Audio visual presentation and experiential activities. 14. Israel Extreme Tzfat-based "extreme" activities including rappelling, rock-climbing and caving. 17. Hatzor Archaeological Excavations -- Nateeve Express Bus 511 to Hatzor and then a cab ride to one of the most extensive archaeological excavations in Israel.